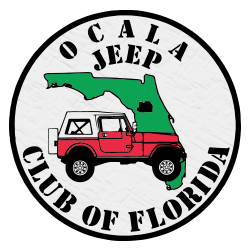 You have selected the Ocala Jeep Club Annual Membership membership level. 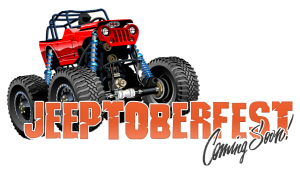 Anyone with a Jeep is eligible to join the family-oriented Ocala Jeep Club, with Jeeps ranging from stock to extremely modified! Write out your check to Ocala Jeep Club of Florida, Inc. Send to the address below! Applications and payments are also accepted at all club functions.